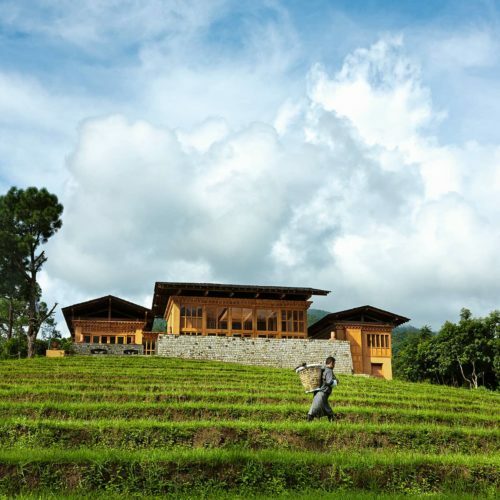 Uma by COMO, Punakha is the second innovative hotel by the COMO group to open in Bhutan. 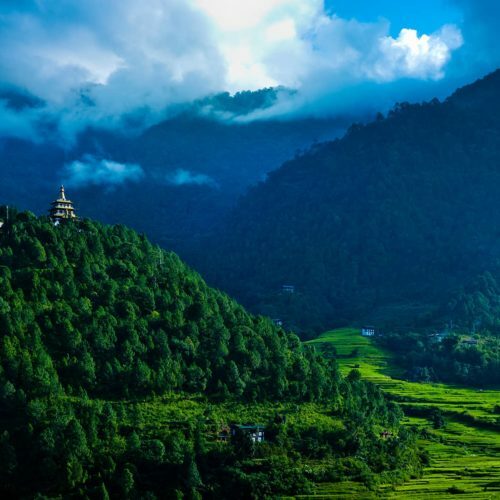 Set deep in the pretty valley of Punakha the luxury lodge overlooks the Mo Chu river and is an ideal location for those wishing to explore further into the hidden Himalayan Kingdom. The lodge comprises of both rooms and private villas. A two bedroom villa is a perfect family dwelling whereas the one bedroom villa is ideal for couples requiring remote peace and romance. In addition to the villas there are eight deluxe Valley View rooms some with private terraces. Each room provides sweeping views of the valley and river below. 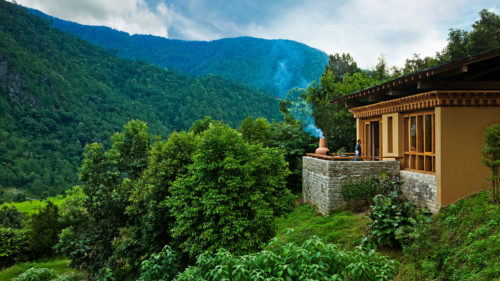 After days spent exploring the postcard perfect scenery with day treks and white water rafting, enjoy the simple yet locally sourced delicious cuisine or indulge in the world famous COMO Shambhala Retreat, offering a wide range of holistic, Asian inspired treatments.